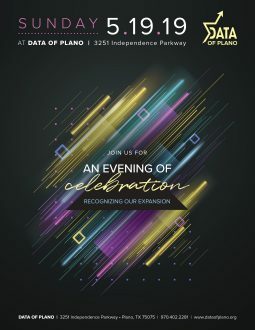 An evening of celebration, dedicating the new buildling of DATA of Plano with a buffet dinner and open bar. 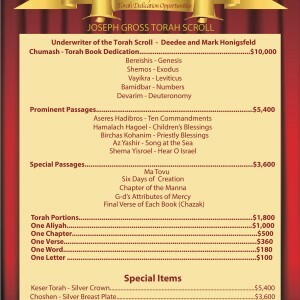 Come join Project DOR L’DOR (DATA of Richardson) as we write our first and only Sefer Torah! This is an amazing opportunity to help our young community take a big step forward, while doing a great mitzvah! 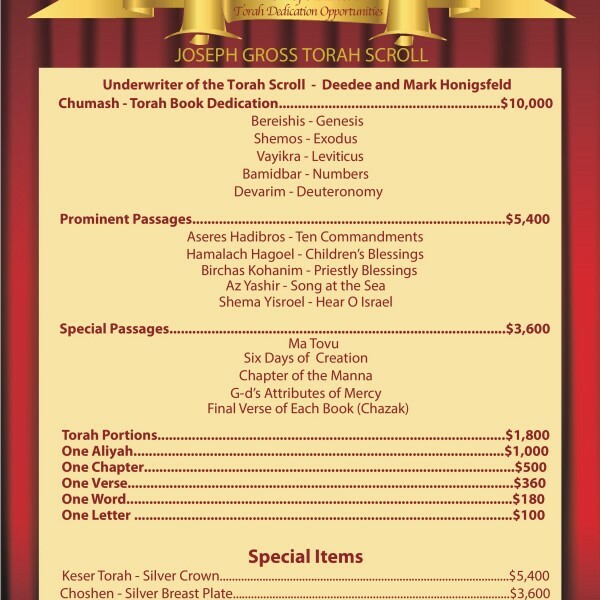 This Torah is being generously underwritten in loving memory of Joseph H. Gross (יוסף צבי בן ר’ דוד יעקב) and in honor of DATA of Richardson (DOR L’DOR) by Deedee and Mark Honigsfeld. There are dedication opportunities from $100 up to $10,000. 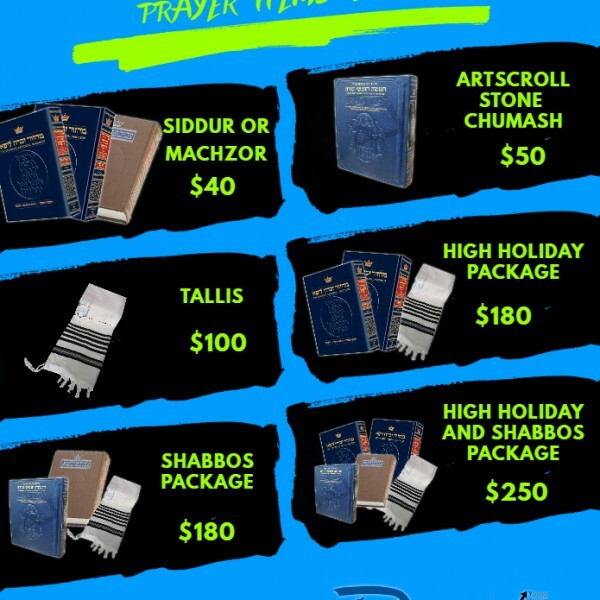 If you would like to sponsor a specific parsha, please note which one at checkout. Join Rabbi Epstein for the most intriguing High Holidays you have ever had. 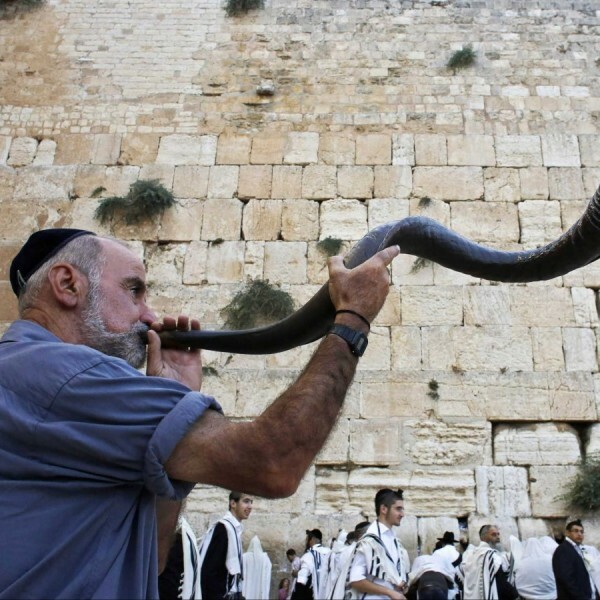 Guest Sermons by Rabbi Israel Lashak on Monday and Tuesday morning, and Rabbi Aryeh Feigenbaum on Monday night. 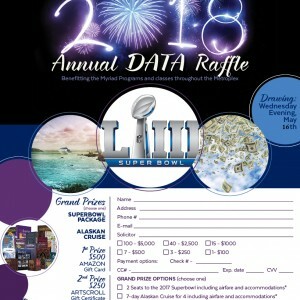 DATA is a non-profit (501c) Jewish learning center. The DATA Rabbis and Rebbetzins are dedicated to bringing the beauty, depth and joy of Jewish learning and life to Jewish men and women of all backgrounds and affiliations. DATA was founded in 1992 and has since served many thousands of people across the Metroplex as an inclusive resource for learning and connection through its unique non-judgmental approach to Jewish education. Please consider a generous donation to continue to make this possible. Partner with the newest branch of DATA by sponsoring their basic Jewish prayer needs.